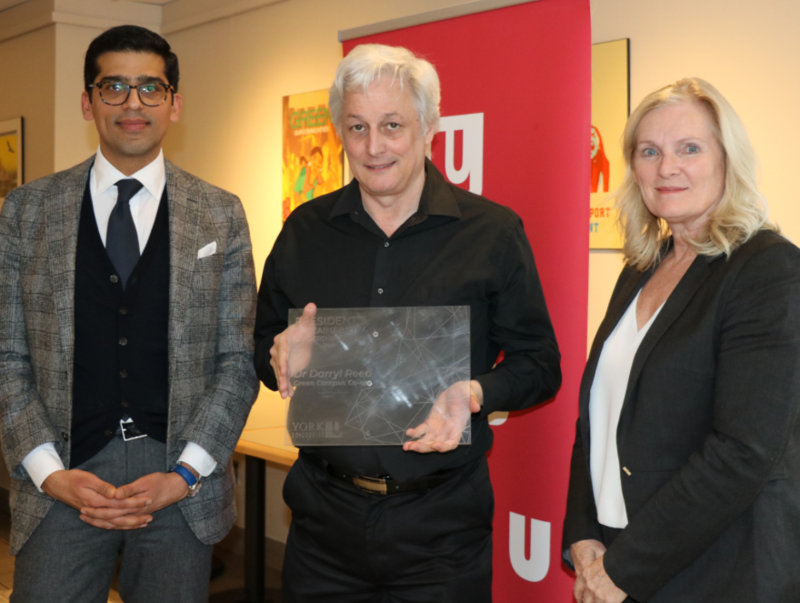 The York University President's Sustainability Leadership Awards recognize students, faculty and staff who are contributing to making York a leading university in sustainability. 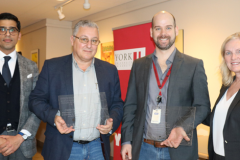 The purpose of the awards are to raise awareness on the important work that sustainability champions are doing at York, to provide much deserved recognition of their work, and to encourage others to get involved in sustainability initiatives on our campuses. Up to five (5) awards will be given out each year. 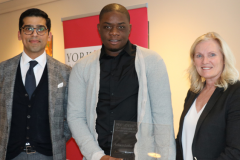 Eligibility Criteria: Anyone from the York University community can nominate any other individual or group for consideration. 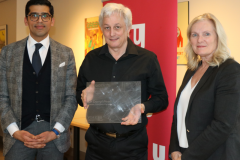 For the purposes of the award, the York U community is defined as students, faculty, and staff members. The geographic focus of the nominees sustainability work should be on one of York's campuses or in the surrounding community. Nomination Process: The nomination period for 2018-2019 is now open. Please complete and submit the online Sustainability Leadership Award Form. Deadline to Submit a nomination has been extended to Monday, March 18, 2019.
Review Period: Applications will be reviewed at the beginning of March with final decisions on awards to be made in April. Review Committee: Applications will be reviewed by a committee of 5, including 2 students, 1 faculty member and 2 staff members. The overall impact of the nominee's contributions to sustainability, including the depth (how significant the contribution is) and breadth (how widespread, collaborative and/or replicable the contribution is). How the individual or group went "over and above the call of duty" (additional time and resources committed that were not part of their job description or academic program). Announcement of Awards: Award winners will be announced in April 2019.